Your business success hinges on keeping your technology investments up and running, while at the same time rapidly responding to new business requirements and competitive pressures. With Genesys Customer Care, you can maximize uptime and protect your Genesys investment. Access the Genesys Knowledge Network collection of resources, tools and expert advice on product features, ways to mitigate outage risks and how to evolve platform performance. 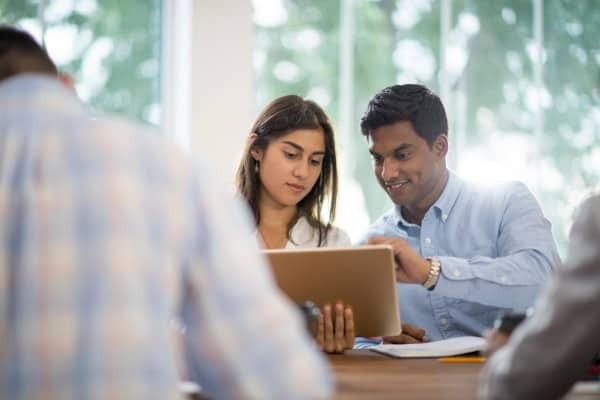 Improve your team’s skills and self-sufficiency by searching our knowledge base for answers to customer questions, watching tech tutorial videos for deeper dives into common problems and engaging with Genesys Customer Care experts in the unified community site. Even the best-run businesses can’t anticipate every issue. Use Genesys monitoring tools to identify and resolve problems before availability incidents affect your business. Quickly find the root cause of potentially serious issues, provide better data for support cases and oversee the health of your environment. Continually tune your environment for stability with Genesys Customer Care tools and expertise. Seconds count when it comes to your mission-critical systems. Our tier-less support model gets you access to the right expert—at the right time—to solve your problem fast. Use a collaborative problem-solving approach with an array of diagnostic tools and communication channels to reduce time-to-resolution so that you can get back to delivering a great experience for your customers.